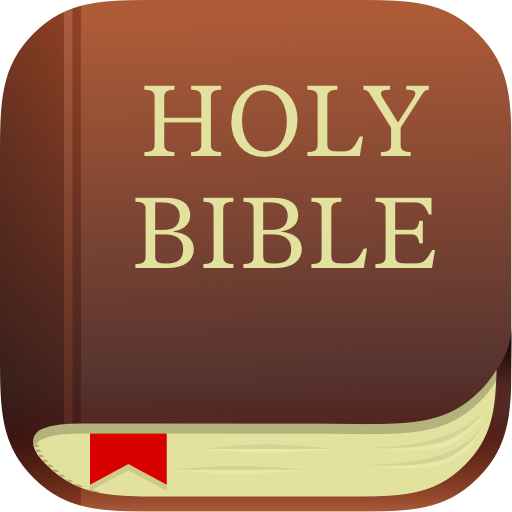 The Bible is great literature and the all-time number-one best seller; containing history, entertaining stories, poetry, philosophy, and personal letters. But, more than that, the Bible is God’s Word, and we believe that the single most important purpose of the Bible is to reveal God to us. There are many things that we would never know about God unless He told them to us. The Bible is God’s self-revelation to humanity. The Bible also tells us who we are, and how we can respond to the divinity, life and teachings of Jesus Christ. “Gospel In Life” by Tim Keller, is an eight session course on the gospel and how to live it out in all of life – first in our hearts, then in community and ultimately out into the world. Thursday evenings 7:00-8:30 starting October 4th, Saturday mornings 9:00-10:30 starting September 29th. Both sessions are the same, just two different times to allow for flexibility. Contact Bethany for more info! Learn more about our online bible study! Find your place! This is your favorite spot to read the Bible, journal, and pray. We are creatures of habit, and this will help you make your time with God part of the routine. These are the things that help you relax in the presence of God; brew a cup of your favorite coffee or tea, open a window, turn on some music, or light a candle. Find someone who can encourage you and hold youaccountable. Even better, they can do the reading plan too, so that you have someone to talk with about what you’re learning! You’ll be amazed at the things God will teach you. Before you start reading, pray and ask God to show you something new while you read. Bible reading is not just about using the intellectual part of your mind; the Bible comes alive when you read it with your imagination and the creative part of your mind. As you read, circle, underline, or highlight ideas that are important to you. Feel free to write your own comments and questions in the margins of your Bible. When you finish reading, write down one sentence in a journal (or type it into your phone) that captures something you’ve learned. Another option is to write down one verse from the reading that you connected with. End your time with God by saying a simple prayer for the day ahead.